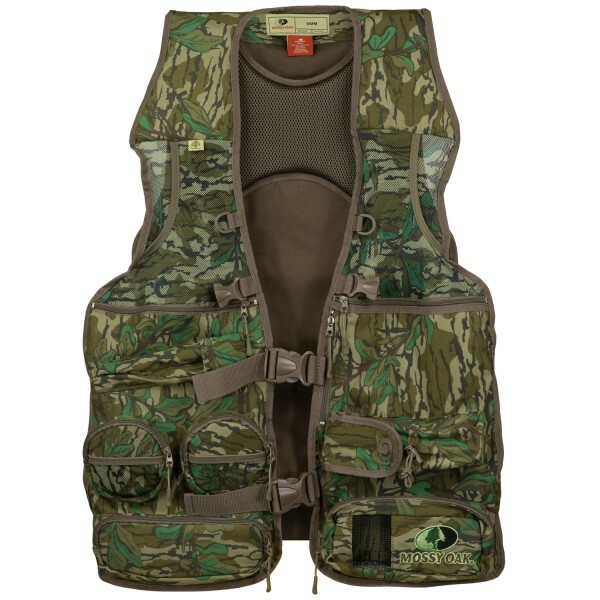 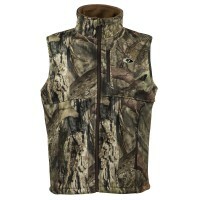 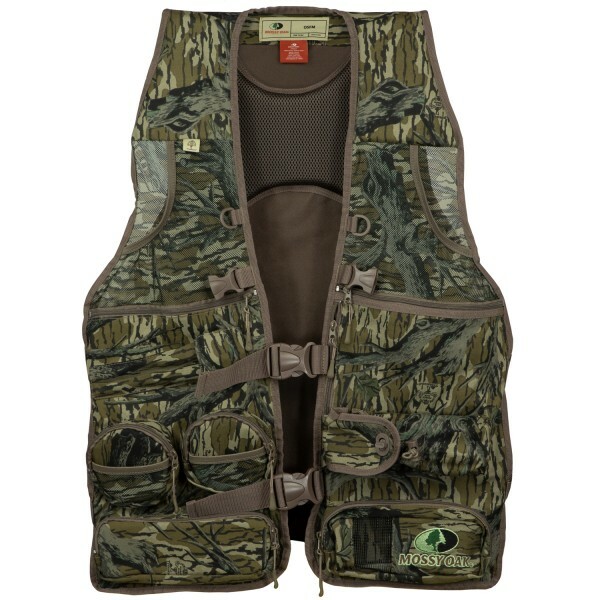 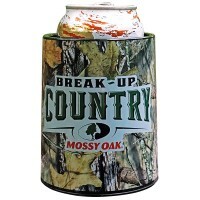 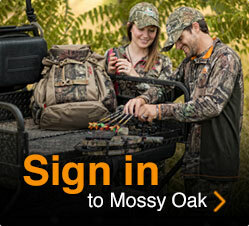 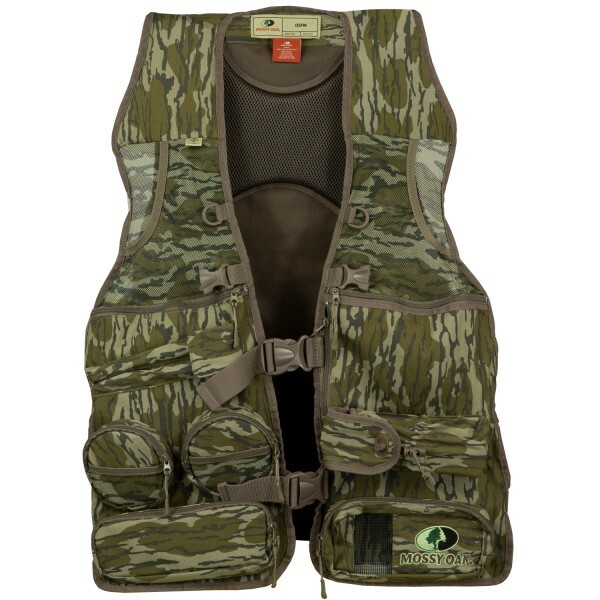 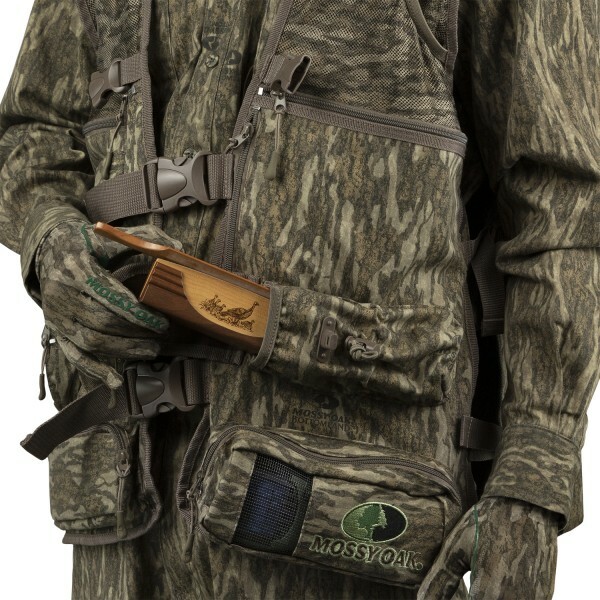 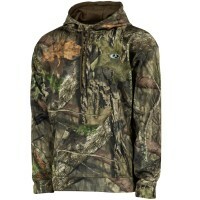 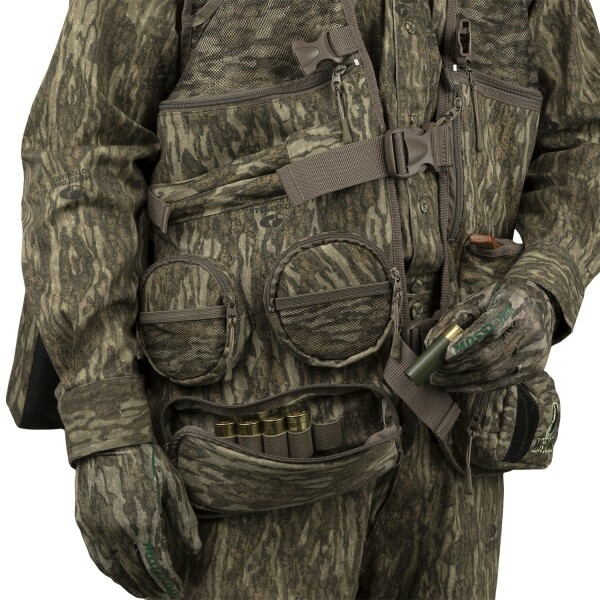 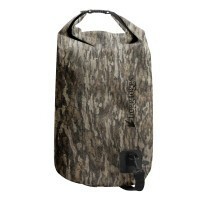 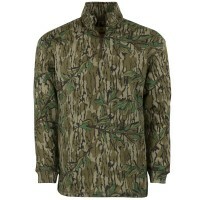 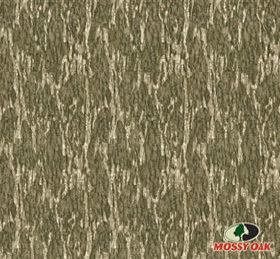 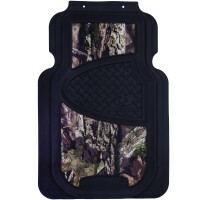 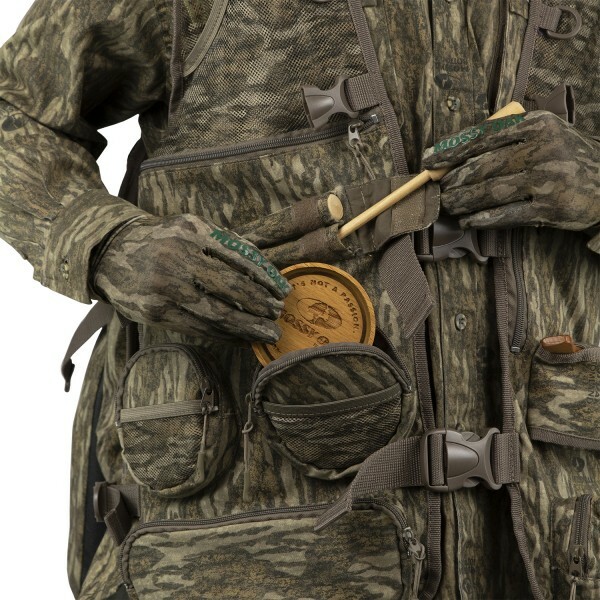 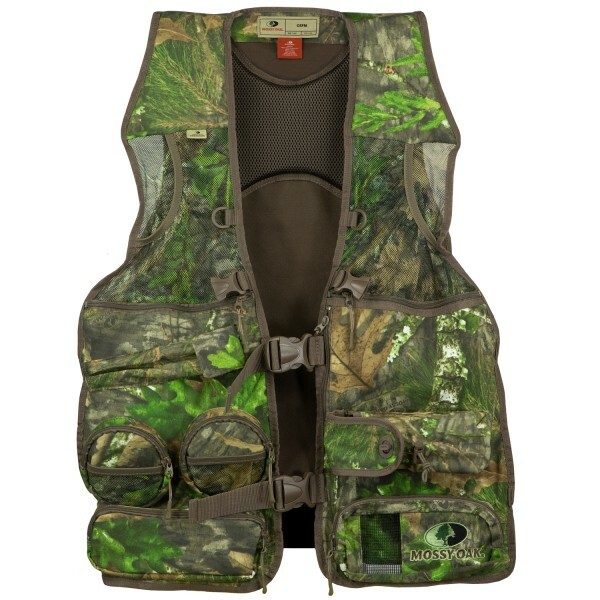 The Mossy Oak Longbeard Elite Turkey Vest was engineered to maximize comfort and functionality. 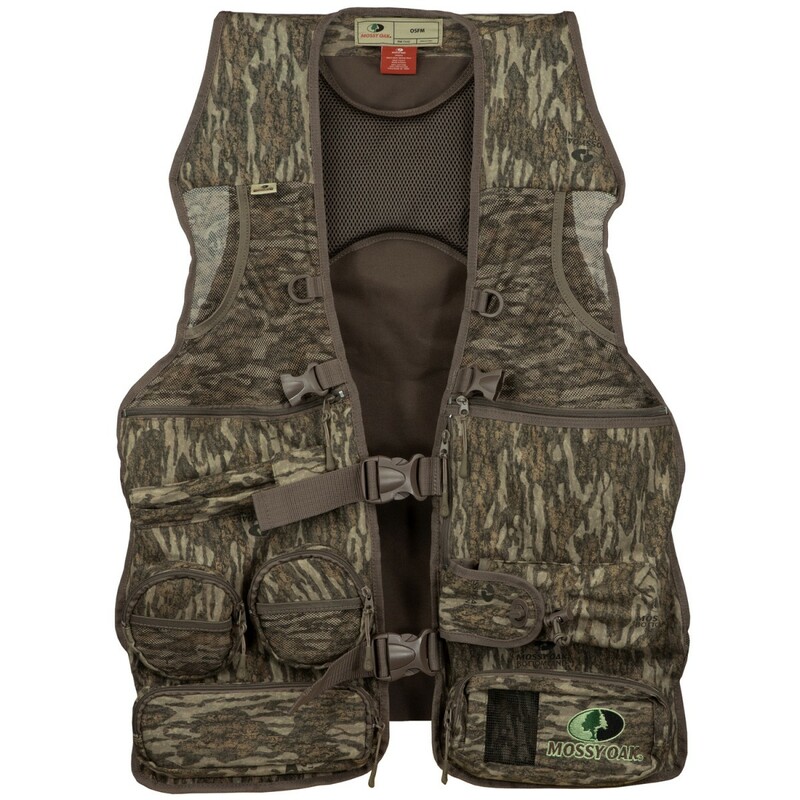 This vest has all of the advanced features that turkey hunters require in a full vest design that creates a weightless feel. 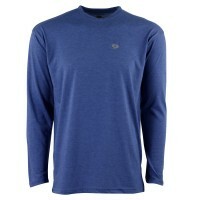 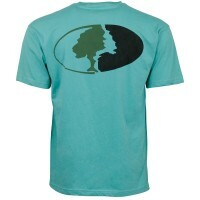 It’s constructed from a durable, yet lightweight cotton/poly blended material with front mesh panels for added breathability. 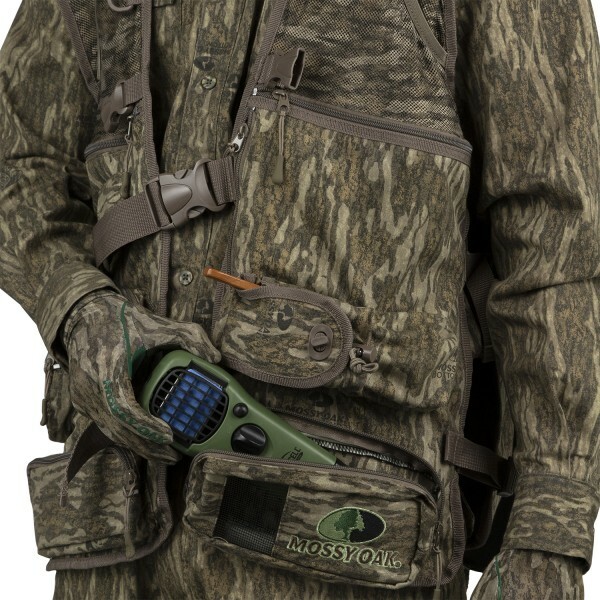 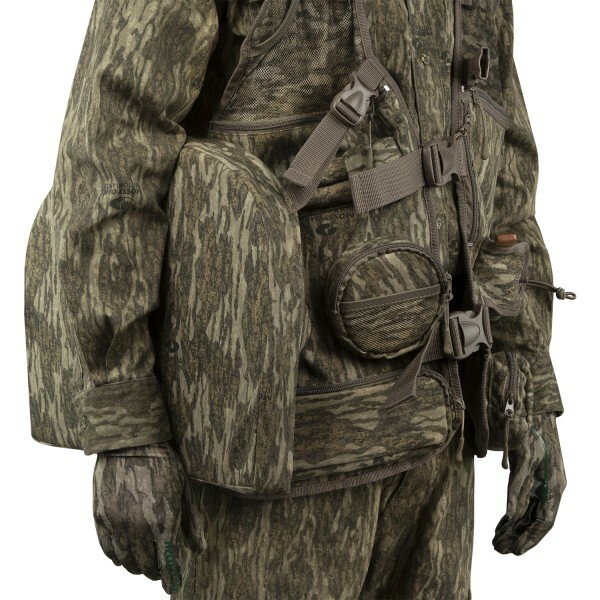 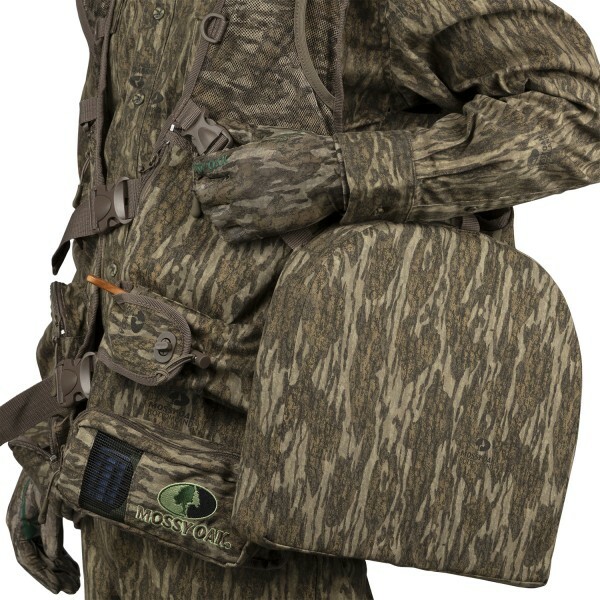 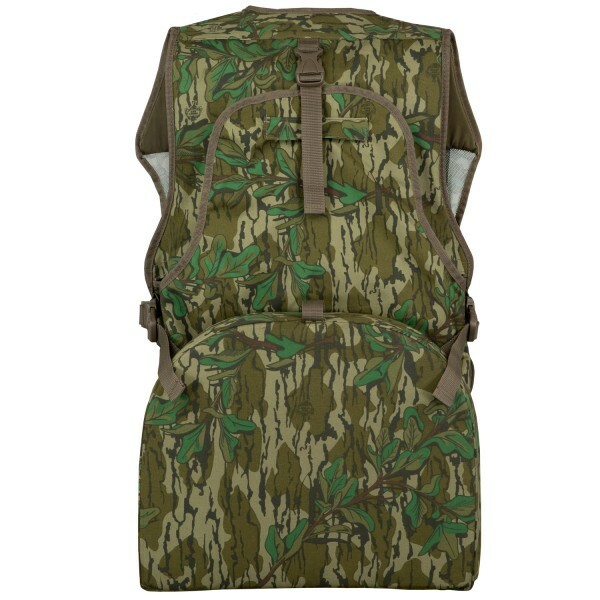 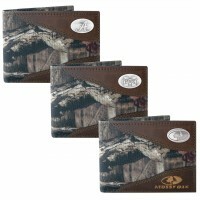 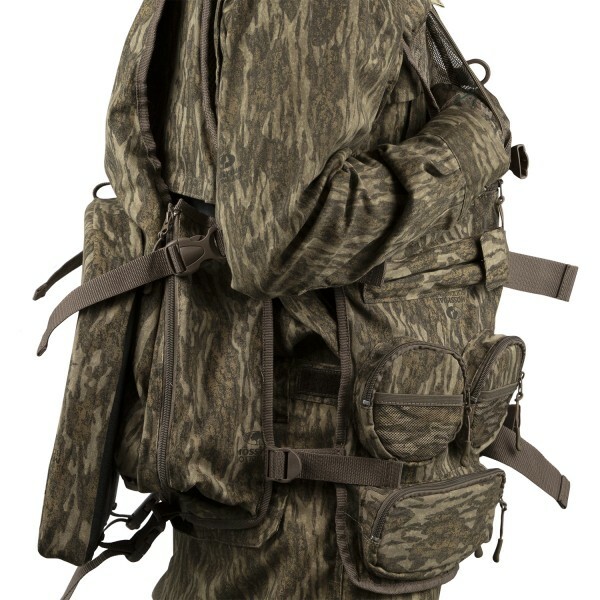 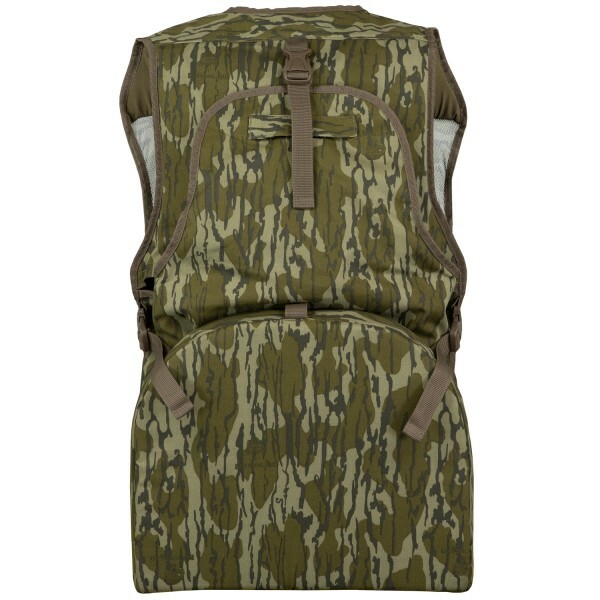 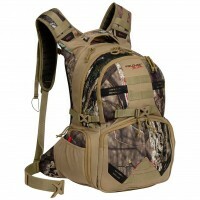 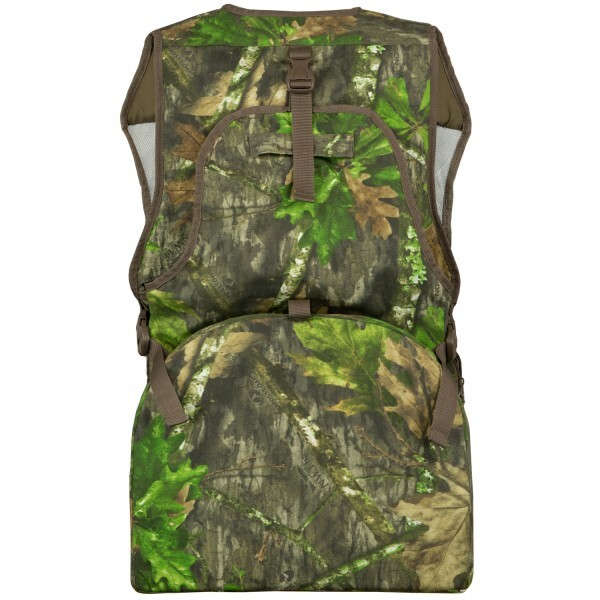 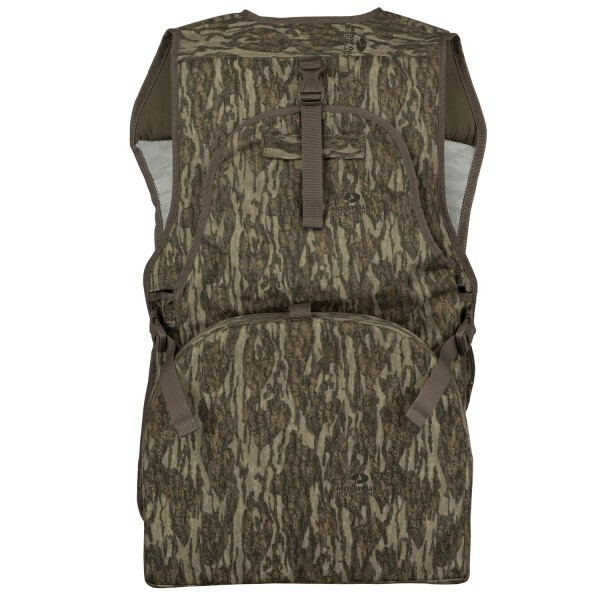 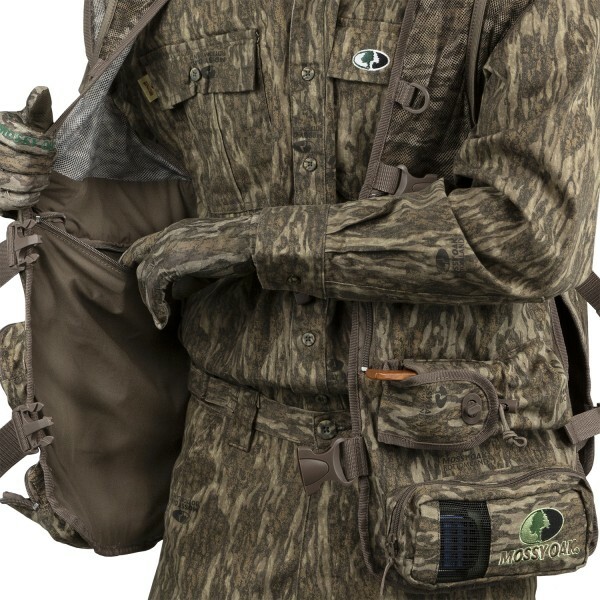 Features include 14 total pockets for optimum organization of calls and gear, a large game bag with side zippers, and a detachable cushion that can be quickly fastened to your side when on the move. 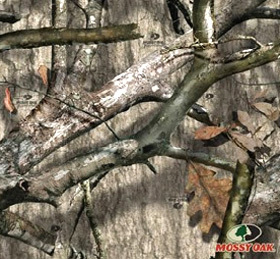 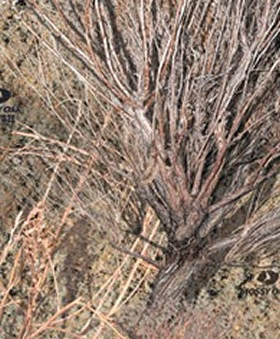 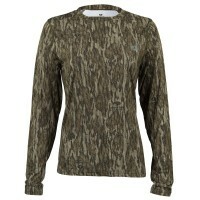 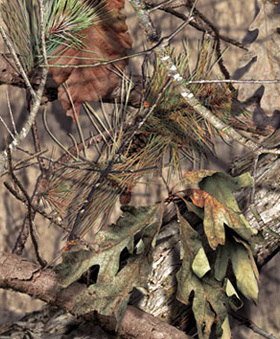 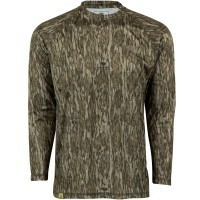 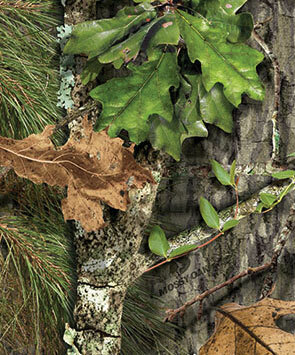 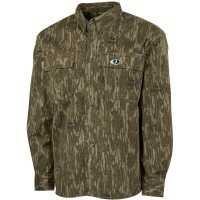 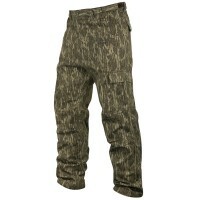 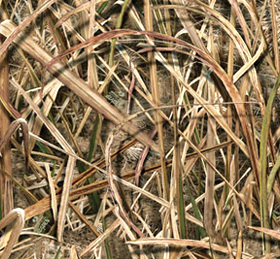 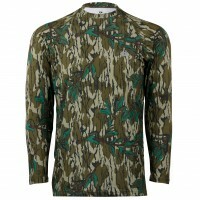 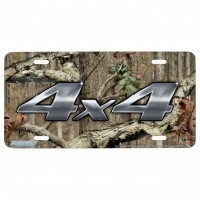 The Longbeard Elite effectively combines comfort, quality, and convenience for continued success in the spring woods. 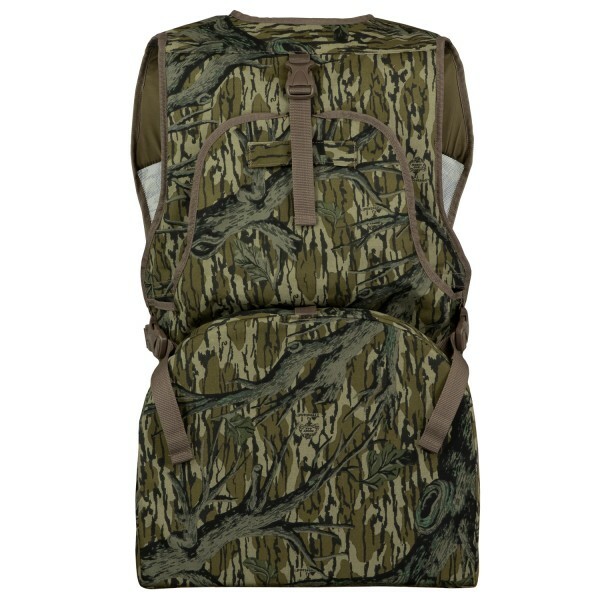 Large Blood Proof Game Bag with Side Zippers and Adjustable Top Buckle Strap. 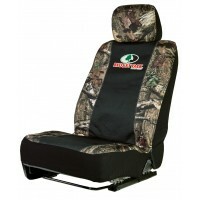 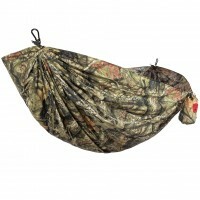 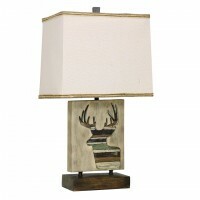 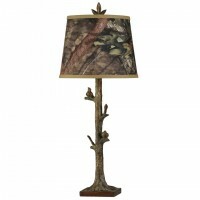 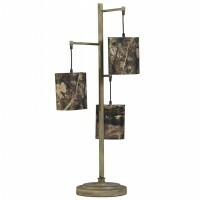 Ample Room for Storing both a Half Strut Jake and Hen Decoy.